Remember that time you forgot to add that secret ingredient your nana used to make her renowned casserole, making it taste like something only Hannibal Lecter would eat? 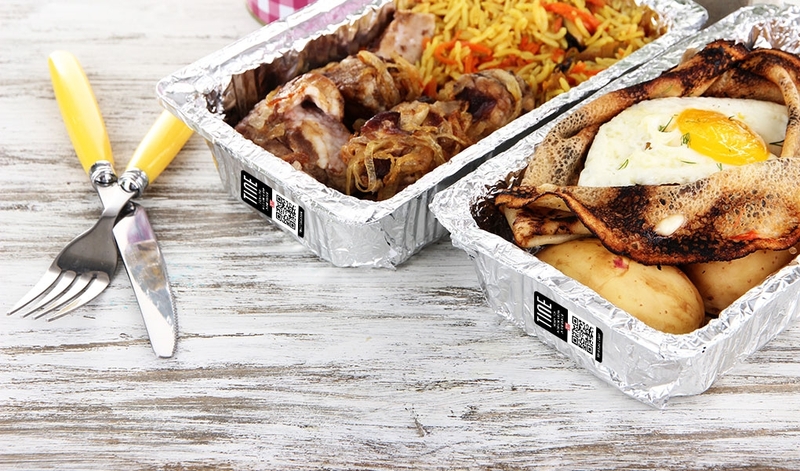 Don’t worry, here are new and creative ways you can make that Top Chef-esque meal of yours with the help of TINE. TINE Tag is an app that lets you record messages on small stickers that you can stick on things. Just stick a tag on something, scan it with the TINE app on your phone, record your message and whoever scans the tag can hear the recorded message. The free TINE app is available for iPhone and Android. Your grandma’s famous casserole recipe more than likely lives inside her head, so it’s important to record that beloved recipe before it’s too late. Rather than having her take the time to write it down, simply stick a tag on your recipe book and have her record the steps and her secret ingredients. This way, you wouldn’t have to keep calling her every time you make that casserole–or attempt to, at least. Are you more of a visual learner? TINE has you covered! If you’ve been trying to create the perfect casserole—but, like most of us, failed time and time again—simply take pictures of each casserole you’ve made, then take visual notes through TINE which you can go back to in the future to see what worked and what didn’t. Now, you’d know not to use that yellow thing that resembles cheese, unless you want your casserole to taste like it came from the beneath the grave. Potlucks can be tiring and throat-drying, especially when you have to repeat time and time again that yes, that is casserole. 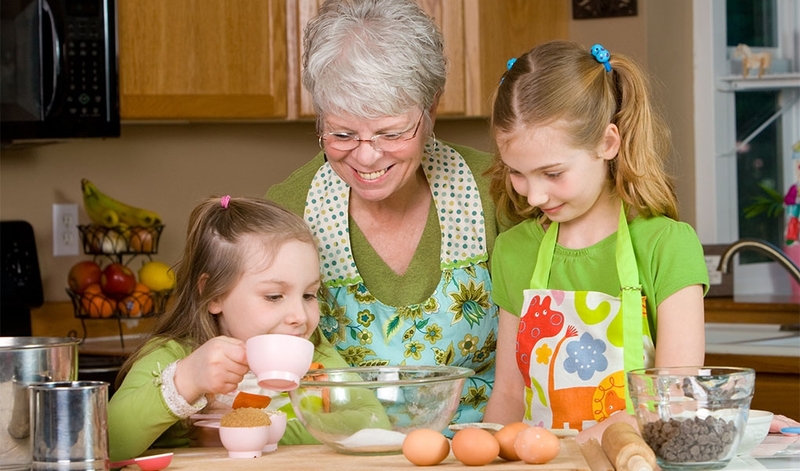 Yes, it’s your grandma’s famous recipe. Yes, it’s delicious. No, it’s not an inferior version. Why not stick a TINE tag on the container, detailing most of the information that the other guests keep asking? Everyone can proceed to enjoy your scrumptious creation without having to delve into an endless barrage of questions! And hey, if you’re feeling up for it, you can even have a Mystery Food Night, where guests have to guess the name of your creations based only on clues you’ve left behind on the tags? We all know everyone’s dying to know what your secret casserole recipe is. 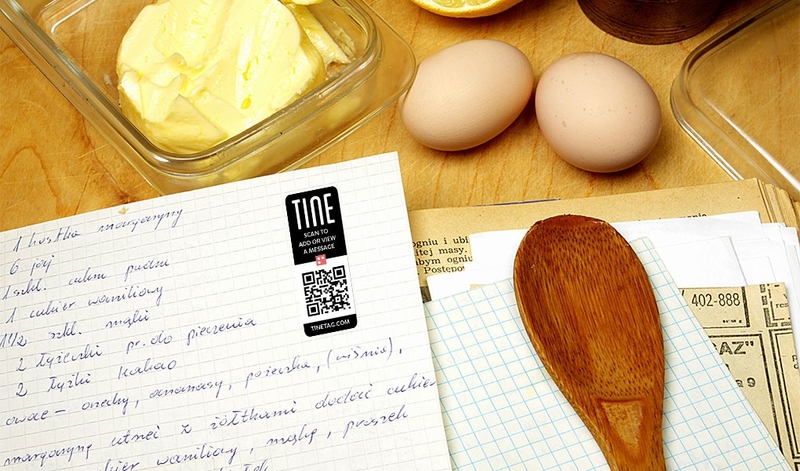 Do everyone a favor and share that amazing recipe of yours using TINE. 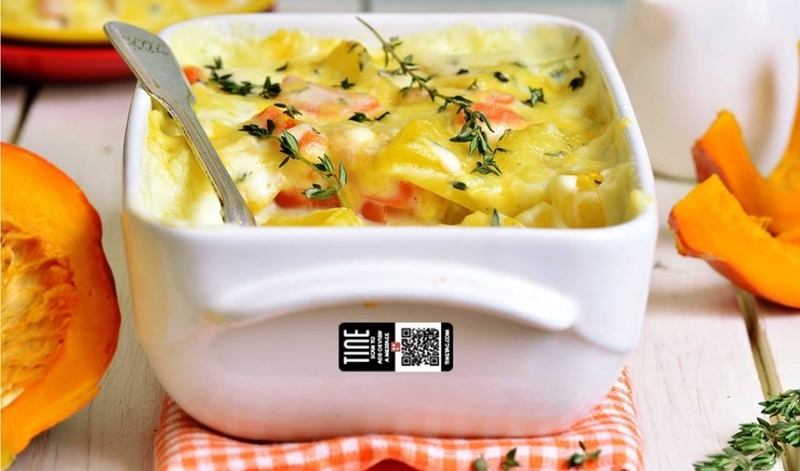 Whenever you send your loved ones a container of your now-renowned casserole, add a TINE Tag with an audio recording of the recipe, so they can try to make their own version. Maybe you’ll get lucky and Top Chef’s Padma Lakshmi will notice your creation and feature it on the show! Download the free TINE app for iPhone or Android.